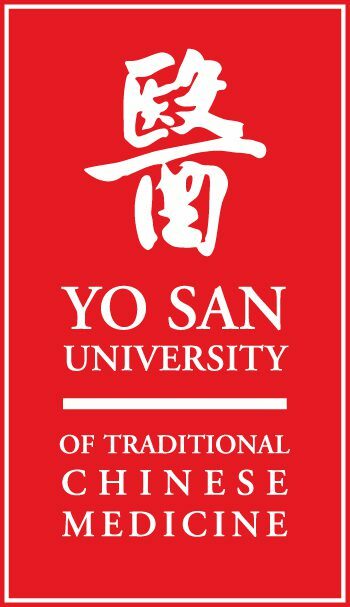 Yo San University offers Masters Degree Programs in three focused concentrations. Yo San University offers specialty Doctoral programs in high demand fields. We have a core of native born and trained Chinese instructors who have studied, taught, and practiced at some of China’s top TCM Universities; some come from distinguished families of Chinese practitioners. Equally impressive is our dedicated western trained faculty, skilled practitioners with years of clinical and teaching experience and strong specialties. Our western trained faculties teach TCM theory, Chinese herbology, and Qi development courses as well as western medical sciences and practice management. Our TCM professors have made names for themselves in specialties such as dermatology, HIV/AIDS, gynecology, diabetes, infertility, and substance abuse. Voted “Best Acupuncture Center” of the Westside in 2017! Our specialty clinics include Pediatrics, Women’s Health and Reproduction, Orthopedics and Pain, and Healthy Aging and Internal Medicine. Through your experience with our partners, you’ll gain a deep understanding of how acupuncture and TCM are continually playing an expanding role in integrative healthcare today across a broad variety of concentrations. Creating an educational environment where students can satisfy their desire for spiritual and medical knowledge is the essence of Yo San’s legacy. Yo San students have a thirst for quality instruction and enjoy a lively exchange of ideas with their professors. Are your patients easily distracted by the latest gimmick for living longer? All acupuncturists know living better and longer is based on sustainable healthy living practices focused on preventing disease and promoting balance between body, mind, and spirit. But, that doesn’t always translate to our patients, so if you’ve ever thought you need more tools to offer your patients . . .
We are a strong, vibrant community of healthcare professionals devoted to service and each other. Our field is changing daily. Increasingly, we are required to be more versatile, communicate more regularly with Western healthcare providers, and utilize a business model built around regular, ongoing care. Our program allows you to become the Doctor you want to be fueled with a confidence from your research and expanded studies to serve your patients better. I encourage you to consider joining us in leading TCM into this exciting new era for practitioners and all we serve. Be well!